People who have – or had – homes in Newport Beach include Dean Martin, John Wayne, Michelle Pfeiffer, Dean Koontz, Kobe Bryant and Tiger Woods. Someday I’d like to join that list (preferably in the have category). 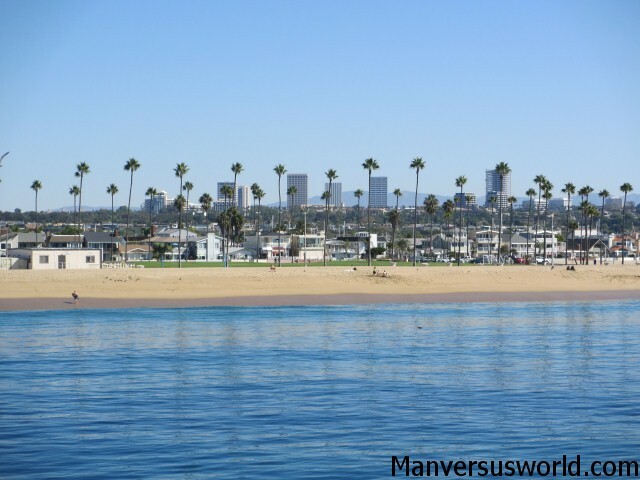 Miles of golden sand, flanked by the Pacific on one side, palm trees and dream homes on the other… yes, Newport Beach in Orange County, California, is my kind of town. 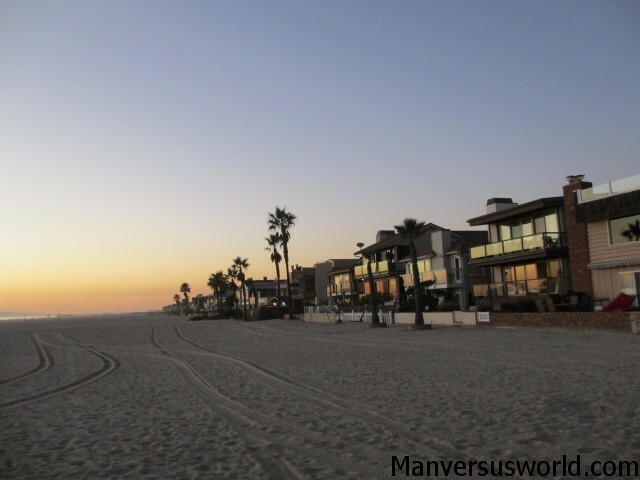 This beach paradise is located between Huntington Beach and Laguna Beach, less than an hour south of Los Angeles. Not that it probably needs any introduction. You might have seen it on The OC or The Real Housewives of Orange County (I hope none of my readers ever watched the latter). 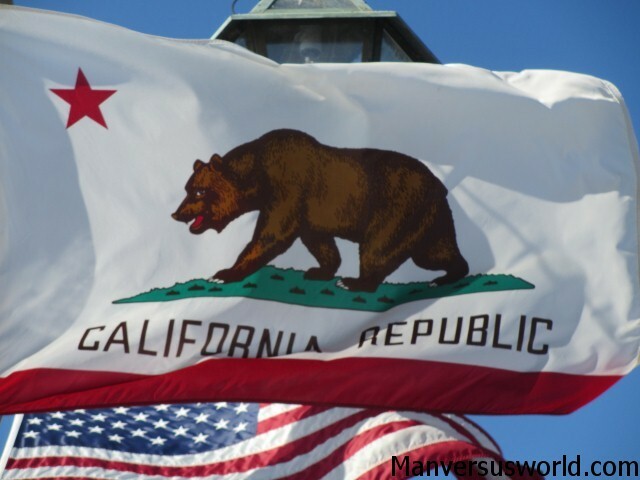 It forms part of the Southern California Riviera which, in this traveller’s opinion, might be better than the French Riviera and definitely is better than the English Riviera. We think we have it pretty sweet in New Zealand – but at Newport Beach in California you can buy a home right on the beach. How sweet would that be? I’m sure it’s annoying for normal people, who don’t have the same access to the beach as a result, but I wouldn’t care if I owned a sweet beach-side pad. It needn’t even be a flash beach house, just so long as it’s right on Newport Beach. I don’t want to have to walk far from my dream home to the beach. Strangely, I think many of the famous people who live in Newport have homes in Balboa Harbour, which is really nice – but I don’t think it would be as cool as actually having one right on the beach. What do you think? I’d certainly prefer to live in Newport than in Beverly Hills if I was a stupidly rich movie star. Anyone got a spare couple of million to make my dream a reality? Pretty please? Where in the world would you live if money was no object? Viva Las Vegas travel tips!